from USA Today bestselling author L.J. 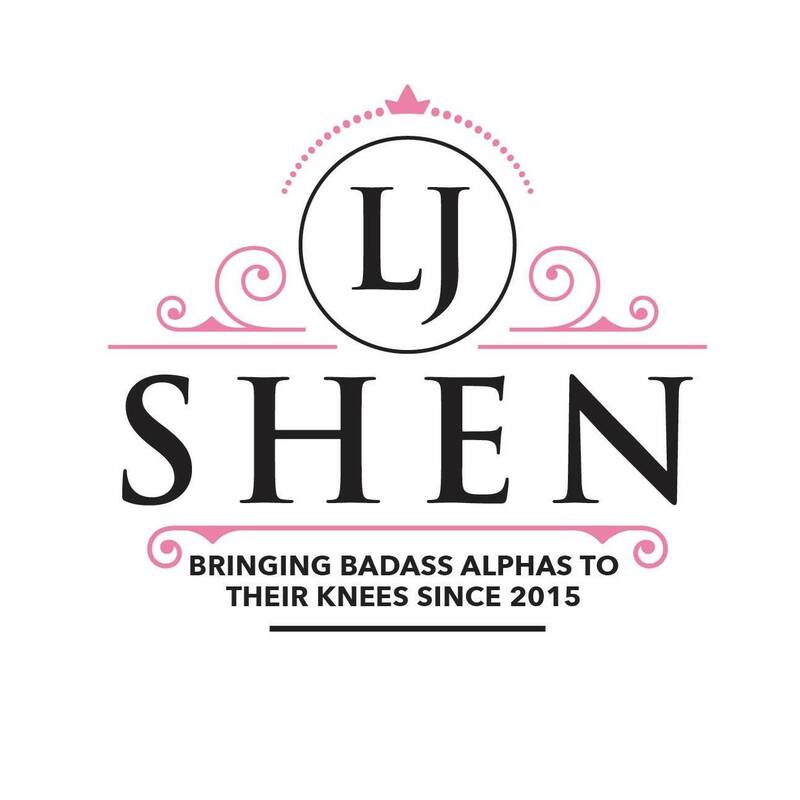 Shen is coming September 7th! I drooled over this cover! Leigh finds the best models!! Ohh hot!! This seems interesting and it’s a new author to me. I love the tagline on the cover.